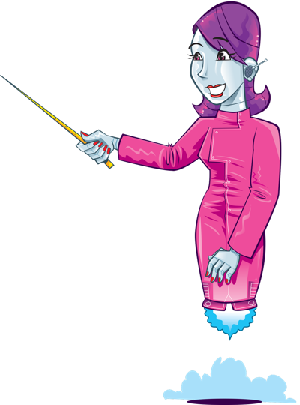 Meet a fish with a jaw as sharp as a knife in this week’s Science Weekly podcast! Hear the latest episode and subscribe below! 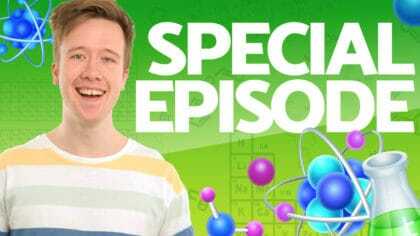 Every week on Fun Kids Dan introduces you to the best science stuff ever. 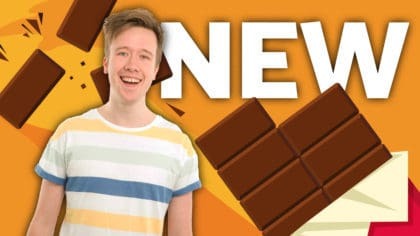 It all happens in a show called the Fun Kids Science Weekly, Saturdays from 2pm. 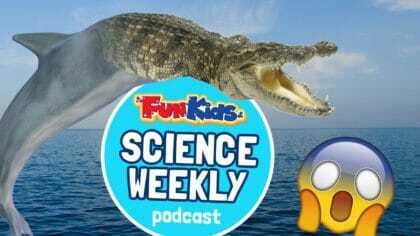 If you missed the show you can catch-up any time with the Fun Kids Science Weekly podcast! 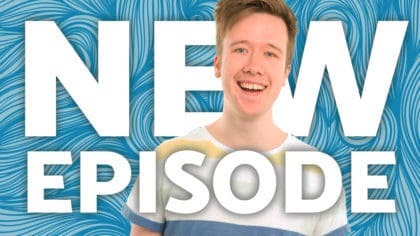 This week Dan’s finding out about the so-called Crocodolphin, a fish with a jaw as sharp as a knife, and the secret to gravity!